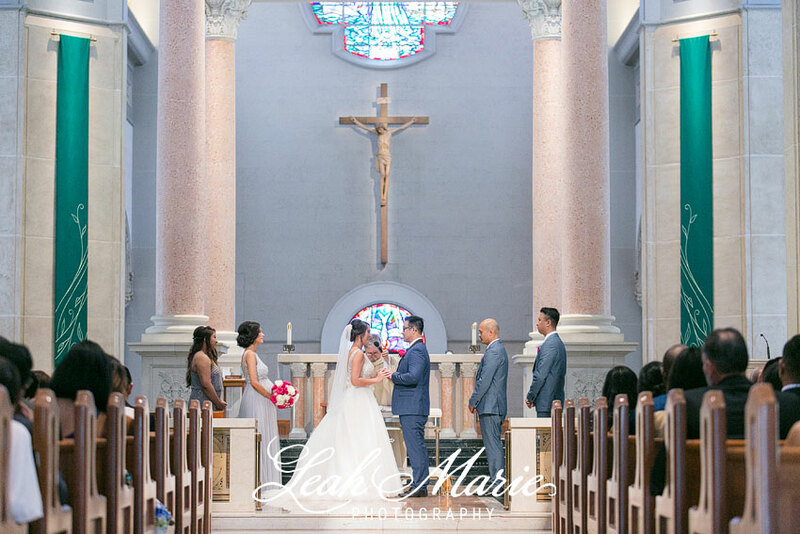 From an ornate church, to the bustling streets of downtown San Diego at the W Hotel, Denise and Raymond had a spectacular wedding. Our favorite part had to be dodging the cars in the streets as the wedding party romped in the streets, it take’s some practice and skill to break pedestrian traffic laws (i’m sure our wedding party would agree!). The navy hues mixed with delicate taupes and a simple pop of bright pink in the florals made the affair tie together effortlessly. The decor at The W was stunning and the modern furniture mixed with the personality of our bride and groom was a match made in heaven. Even the cake topper would agree that Denise and Raymond are a match like inevitable puzzle pieces. 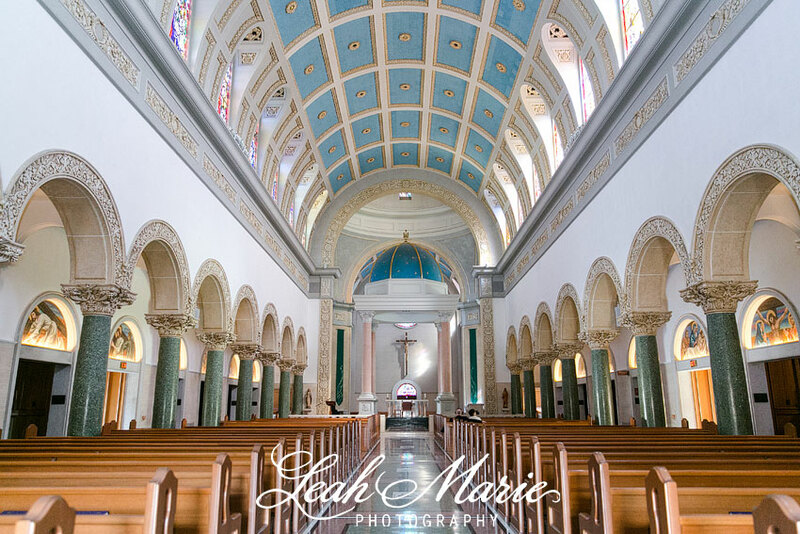 Denise and Raymond- thanks so much for letting us capture your special day!